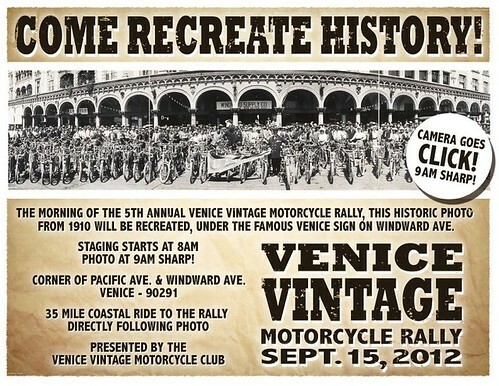 Venice Vintage Motorcycle Rally is Tomorrow! - Yo! Venice! Home Abbot Kinney Blvd Venice Vintage Motorcycle Rally is Tomorrow! 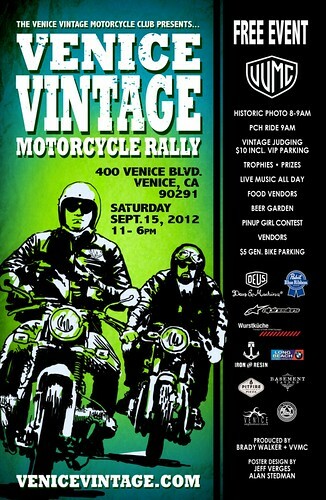 Venice Vintage Motorcycle Rally is Tomorrow!